Welcome to General Packaging Corporation! 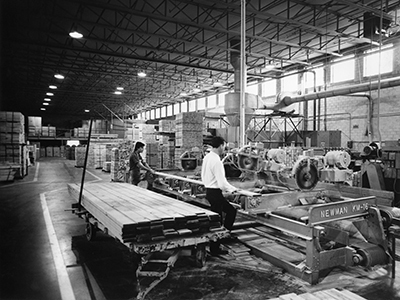 For over 50 years, quality, value, and service have been the foundation of our business. 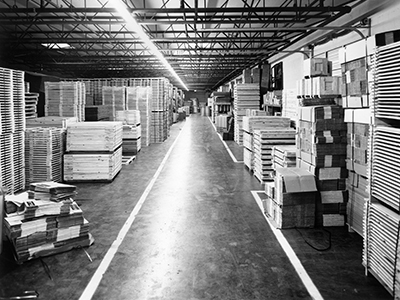 At General Packaging, we don't just manufacture corrugated containers, wood products, and foam cushioning. We offer flexible, responsive service, the most value for your money, and integrated packaging solutions — custom-made to your specifications. 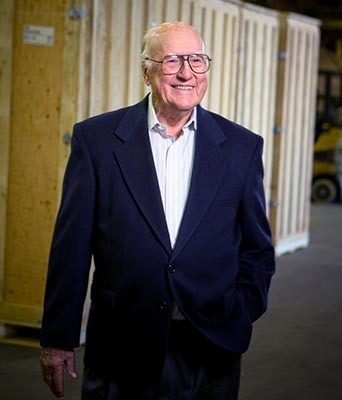 When the company first started in 1957, we had a fresh idea: producing cost-effective and technically sound packaging worthy of the trust that our customers placed in us. Our company began utilizing a variety of industrial packaging materials in custom design applications including corrugated fiberboard, wood, and diverse cushioning products. We felt the successful selection and management of such a variety of materials and products would offer the highest level of package protection for the lowest possible cost. It was an exciting concept to try and bring to the marketplace then -- and, it is still as exciting a concept for us to bring to our customers today. Engineering and design have always been at the heart of what we do, and one factor that separates us from other companies. General Packaging has evolved into a diversified and capable packaging manufacturing company – servicing a wide range of industries ranging from automotive and defense, to heavy industry and oil & gas. Yet, we still adhere to the central principles which were important when our company was first founded. First, treat our customers as we would want to be treated. Second, work to bring the best overall value we possibly can to our customers by taking into full consideration product design, package protection, competitive price and customer service. And third, we must always remember that quality is the true centerpiece of our business and the essential ingredient necessary for effective packaging and our continued success. 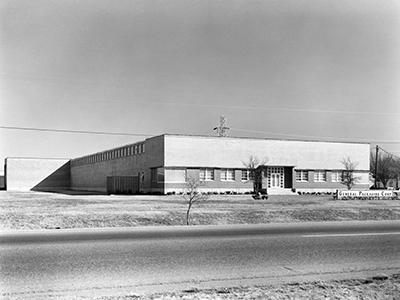 General Packaging has always been a Texas-based company. Today, we operate three production plants across Texas, but maintain a broad reach – shipping packaging products across the United States and internationally. We have a tremendously capable technical and engineering staff and maintain an ISTA-certified testing lab for these purposes. From the most simple corrugated box or wood pallet, to your most difficult packaging challenge, contact us and see what we can do to serve your business.